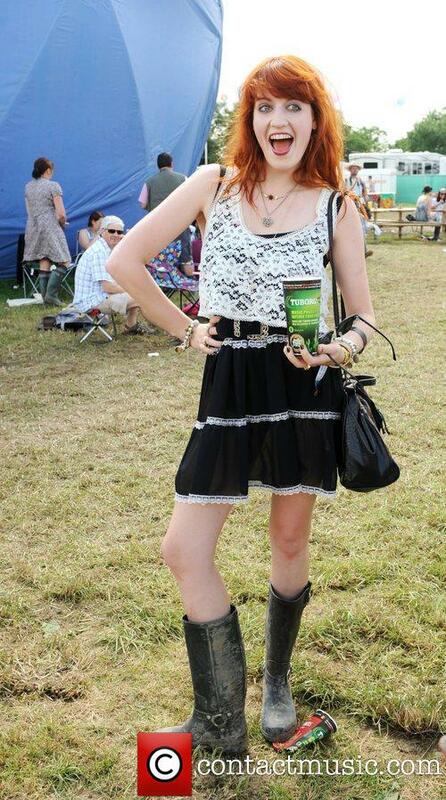 Florence Backstage @ 2009 "Glastonbury Festival" - England. Florence Backstage @ 2009 "Glastonbury Festival" - England. HD Wallpaper and background images in the Florence + The Machine club tagged: florence welch photos 2009 backstage glastonbury festival england. This Florence + The Machine photo might contain hip boot, thigh boot, skirt, upindo, and playsuit.